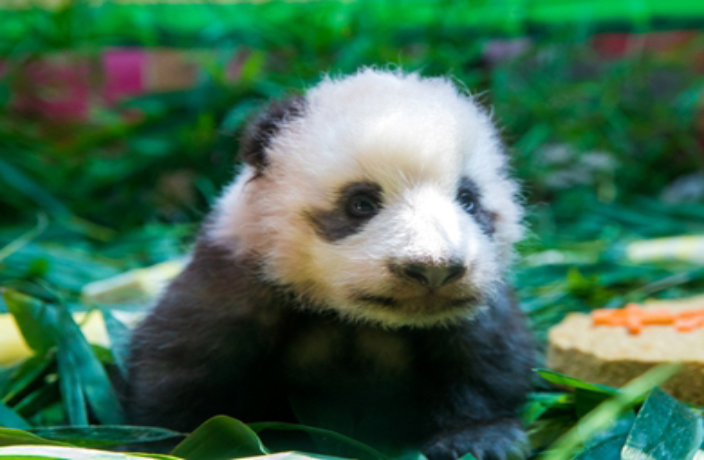 On September 20, the Chimelong Safari Park in Guangzhou revealed their newest family member, Long Zai, to the world. Although Long Zai was born on July 12, Thursday was the first chance for the public to get a glimpse of the newborn giant panda. The black and white fur ball is living the life, posing for pictures one minute, and more than likely sleeping on top of mom, Longlong, the other 1,439 minutes in a day. Below, some pictures of the adorable baby panda. Considered a national treasure in China, giant pandas are a vulnerable species with 1,864 wild giant pandas living in central China's Sichuan, Shaanxi and Gansu provinces. So, anytime a baby giant panda is born there's a reason to celebrate! The City Management Bureau of Tianhe District announced on April 8 that there will be ‘society’ restrooms opening on a total of 21 streets in the district. Have you ever been plogging? No? Well now is the time to try it! That’s Guangzhou takes a look at the best events of the week.